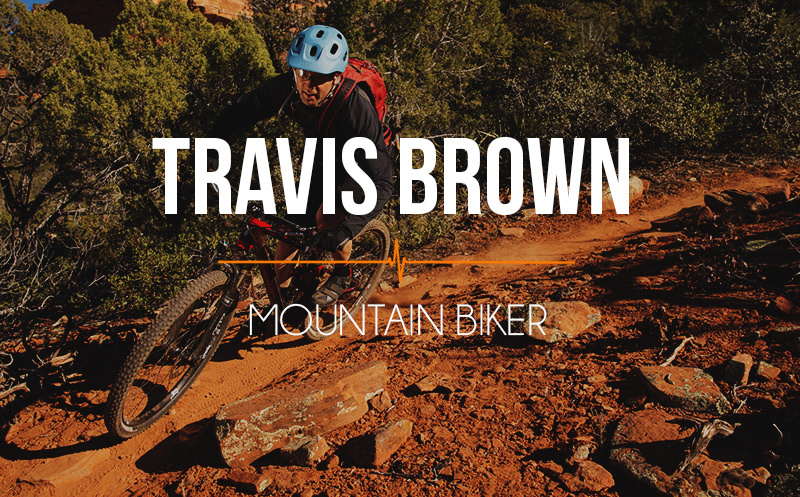 020 Travis Brown: Inspired mountain living, the Olympics, and how to think your way to athletic success. He started as a All American in one sport and ended up as an Olympian in another. Listen to the awesome story of a passionate athlete that breaks down some of the mental barriers we all have in competition and life. If you can’t pull something of value out of this one you weren’t listening! His pre competition routine. Daft Punk? Long term conscioius vigilance: Don’t worry, he explains it. 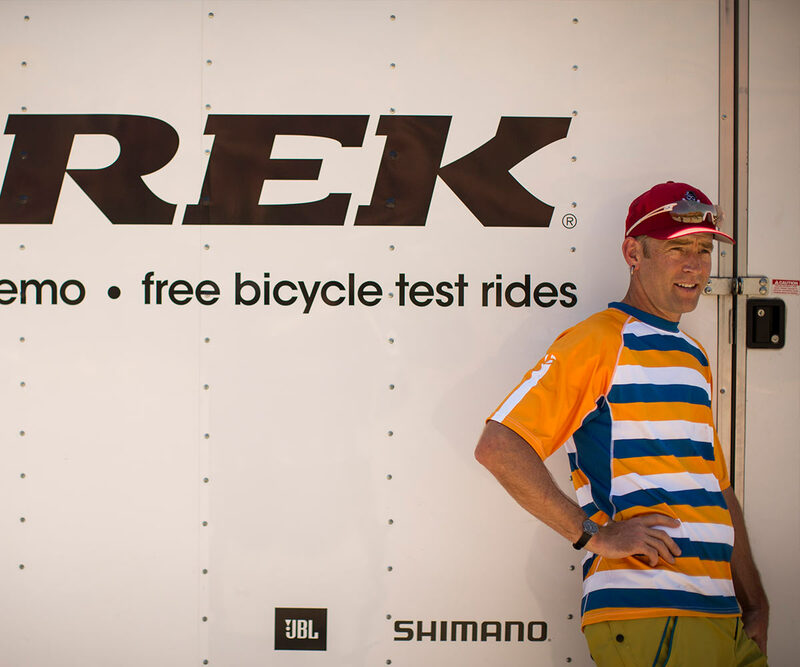 Travis is a master on the mountain bike but does he know much about unicycling? Find out! 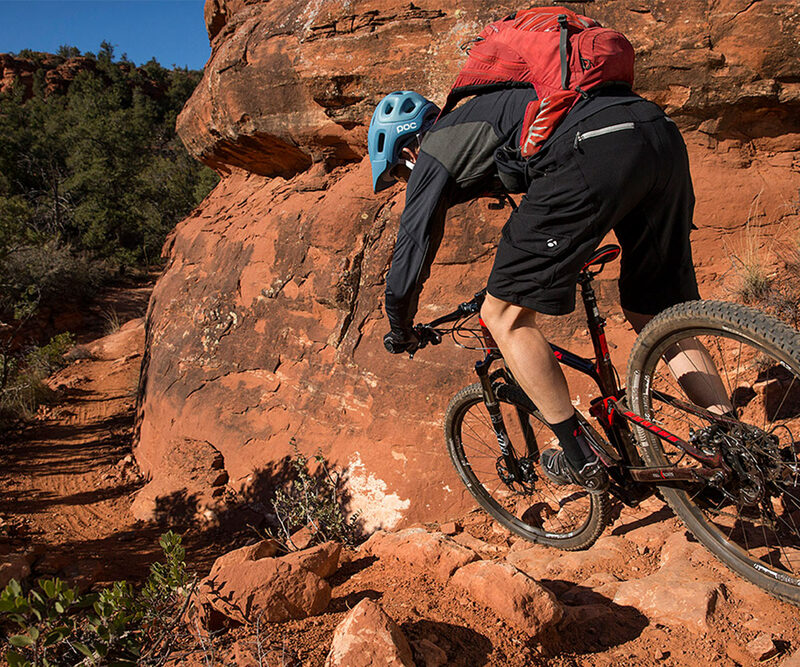 South Rim– His favorite trail in Durango. I made him name just one! Travis takes the time to give you some tips for this interval training workout! Newer Post 021 Mike Gennaro: In West Philadelphia, born and raised, on the… boat? Older Post My new definition of athlete? Great interview. 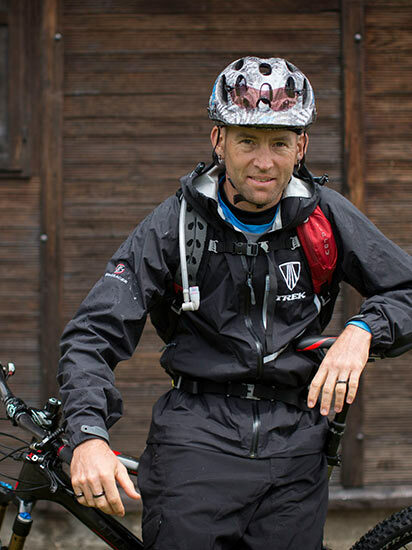 I ran with Travis way back in the 1980’s when he was a high school student and the trails around Durango were not yet known as mountain bike trails. He was already thinking and training like an Olympian back then before he changed sports. Glad he made good. Great interview, Travis is a stand up guy and an inspiration to many. He is an awesome guy and amazing athlete. Hi! I just found your podcast and started with this one. I love it…it was perfect to listen to while on my run! I have to say I was super excited when Travis mentioned that Kikkan was his favorite athlete to watch on the Olympics…I’m from Alaska and skied with her in high school. I’m looking forward to more runs so I can listen to more episodes! Martha, that is so cool. I am planning on reaching out to Kikkan soon. The Olympians are so busy with post media and settling in again. Are you still in AK?